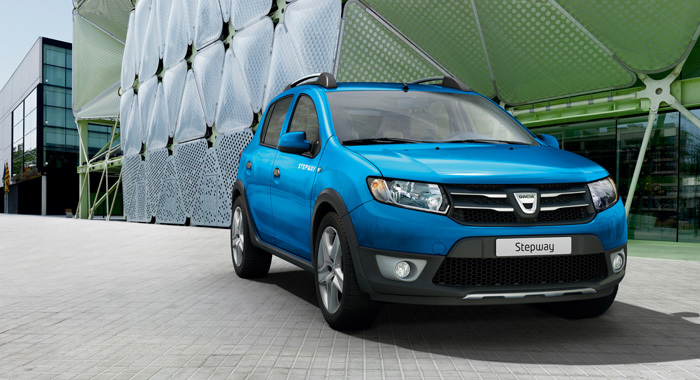 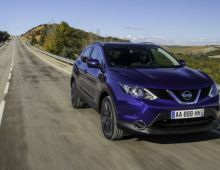 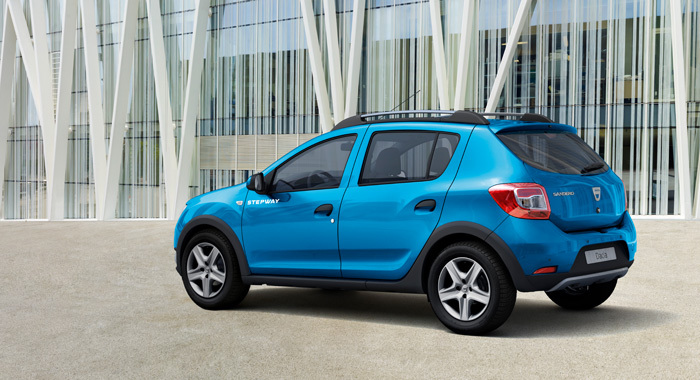 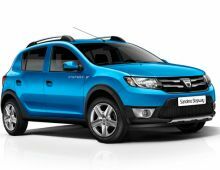 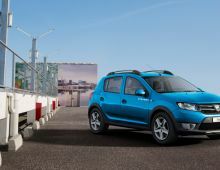 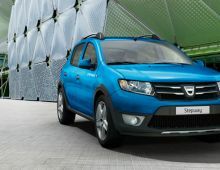 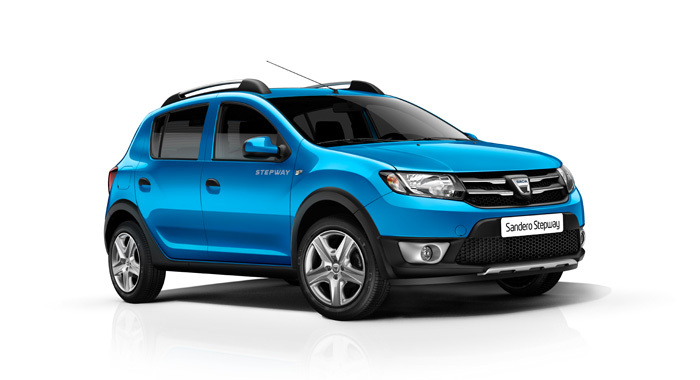 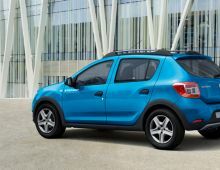 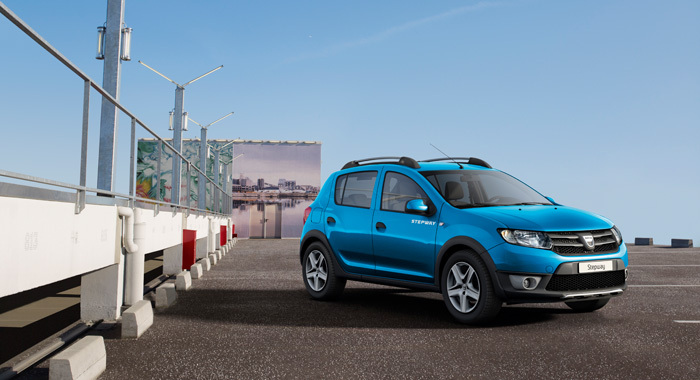 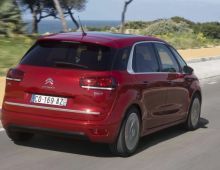 The new Dacia models offer as their predecessors a price / habitability / benefits unmatched in Europe, a roominess and cargo capacity worthy of a higher segment. Always so generous interior and exterior dimensions fall within the higher category. 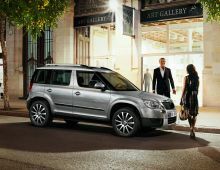 At the back, the elbow width, 1436 mm allows to comfortably accommodate three adults or install 3 child seats including 2 with ISOFIX. 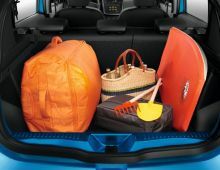 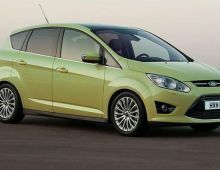 Trunk capacity remains unbeatable, considering the price and compactness of the vehicle. 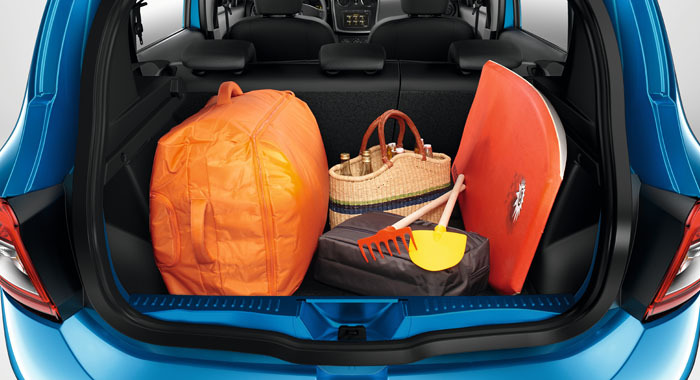 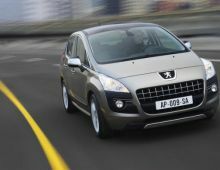 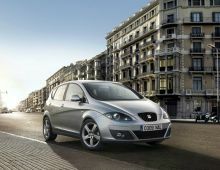 Practicality and versatility are also still waiting for you thanks to the folding rear seats 1/3 - 2/3. 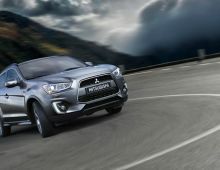 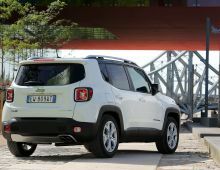 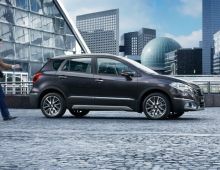 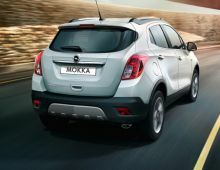 The interior has been enhanced to offer more storage, especially with the addition of a central storage compartment; storage bins in the front doors can accommodate a bottle of 1,5l while storage bins are appearing on the rear doors.